If you have you lost a someone important to you due to the negligence of another person or a business entity, Tampa, Florida based Diaco Law is prepared to offer you compassionate legal advice free of cost. Diaco Law is a personal injury law firm with more than 21 years of experience handling wrongful death and personal injury claims statewide. 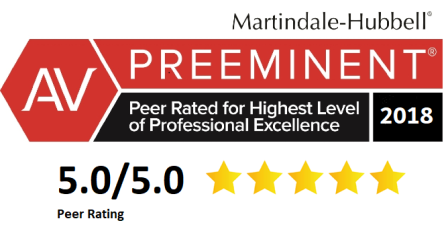 We realize that every client and claim is unique and our law firm is as well, because we have a practicing board certified surgeon and lawyer as a partner. 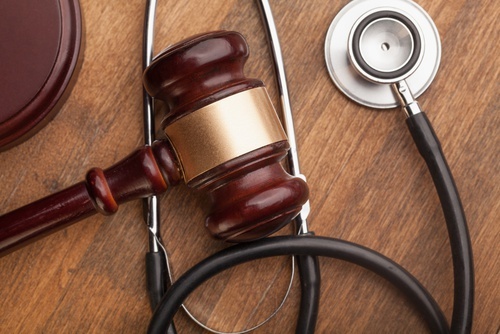 Having a board certified surgeon who is also a lawyer allows us to evaluate medical and legal questions thoroughly and expediently. We will work diligently to seek appropriate compensation for the wrongful death of your family member or loved one. There are no fees or costs, unless we recover compensation for your loss.